Hi! This is Greg, the monster behind the dye. 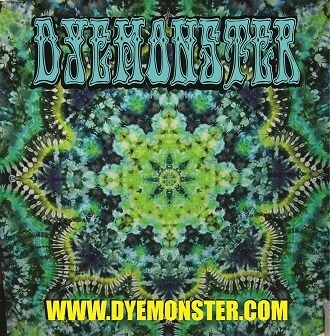 If you see something you like but need it in a different size, or have a question, I can be reached at greg@dyemonster.com Thanks for your support!